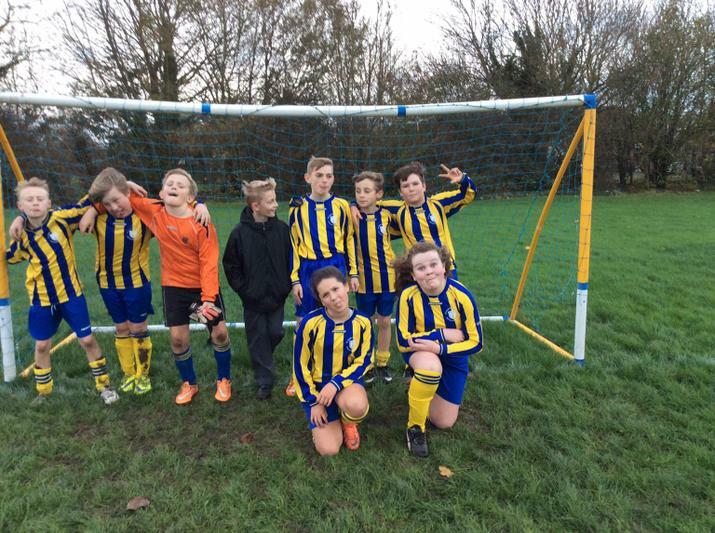 St. Mary's Football Team Win. 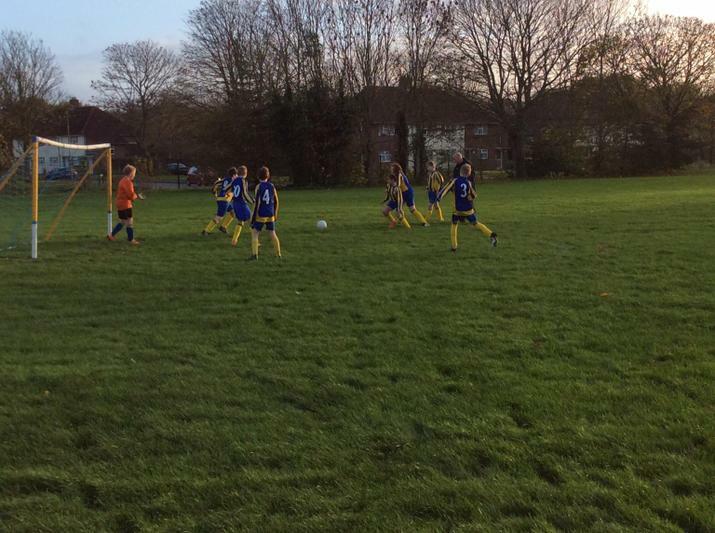 St. Mary's mixed football team played Grange Junior School away and won 4:1. Stepping onto the pitch you would have thought you were going down to the beach, the wind was so strong it was picking up kit and footballs and blowing them away! The game must go on! For the first half St. Mary's was playing into the wind. Within the first five minutes Grange scored a goal that took St. Mary's by surprise. It took many attempts at goal by St. Mary's but eventually Alex connected to a cross by Marcus bring the game 1:1. Just before half time Marcus scored. Going into the second half 2:1 up, St. Mary's showed more confidence that resulted on many more attempts on goal. Stanley scored from a lovely cross from Marcus that was assisted by the wind, that was now in our favour. 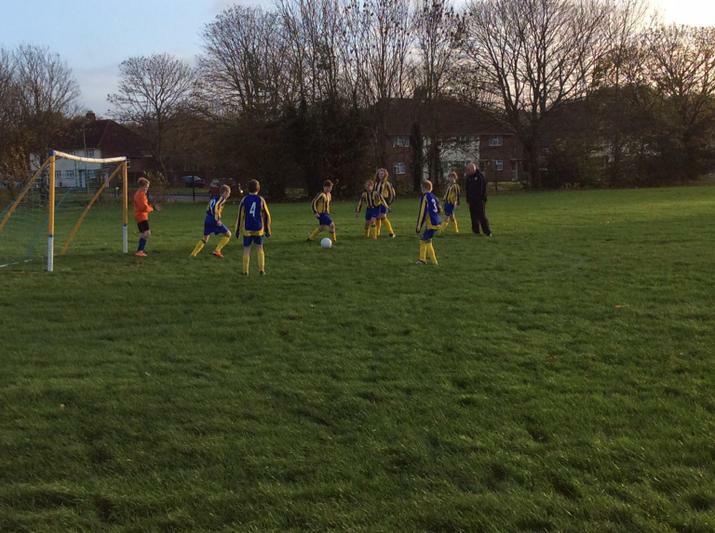 Joe was then put under pressure requiring him to make two saves in quick succession. His commitment to saving the second goal resulted in him landing awkwardly on his hand which he brushed off. Joe's counterpart then made a superman save when Alex connected with it and shot it into the top right corner, an excellent save! This did not deter Alex who scored in the final minutes from Marcus's cross. The team consisted of Alex B., Stanley P., Marcus O., Drew M., Weronika W., Molly C., Joe E., and Kacper P..